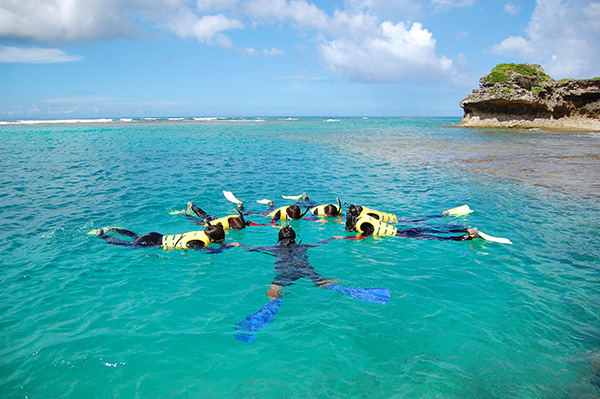 Snorkeling: OK *All snorkelers are required to wear a life jacket. *Life jacket rental is available. Marine activities: Available *English-speaking staff not available. This is a beautiful, locally popular 400-meter-long beach with shallow water. Carefully maintained to preserve its original pristine condition, Nirai Beach played host to a number of sea turtles hatching from their shells in 2012. 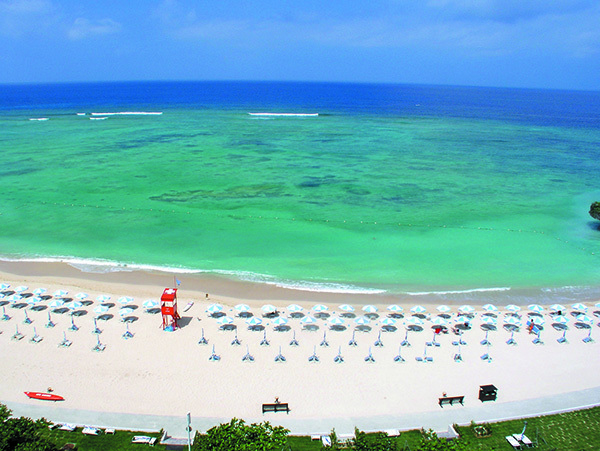 The beach was ranked fifth among the top 10 beaches in Japan by TripAdvisor in 2013.